Mike Lober was addicted to painkillers and heroin for 40 years before finding medication-assisted treatment. Last year nearly 3,000 people died from drug overdoses in Michigan. That was an 80 percent increase in the past five years. There is a form of treatment that could help. It involves prescribed medication to fight addiction and has been called the “gold standard” for opioid treatment. But it can be hard to find in northern Michigan. Medication-assisted treatment has been called the "gold standard" for treating opioid addiction, but many patients can't find it. Mike Lober was addicted to painkillers and heroin for 40 years. He says he was constantly chasing his next fix. “We used to call it ‘chasing the dragon,’” Mike says. Mike tried about 20 times to quit drugs, but it never stuck. Eventually, he found a doctor that prescribed him a medication called Zubsolv. It suppressed his opioid cravings and withdrawals. But there was one problem. The doctor was almost three hours away in Alpena. 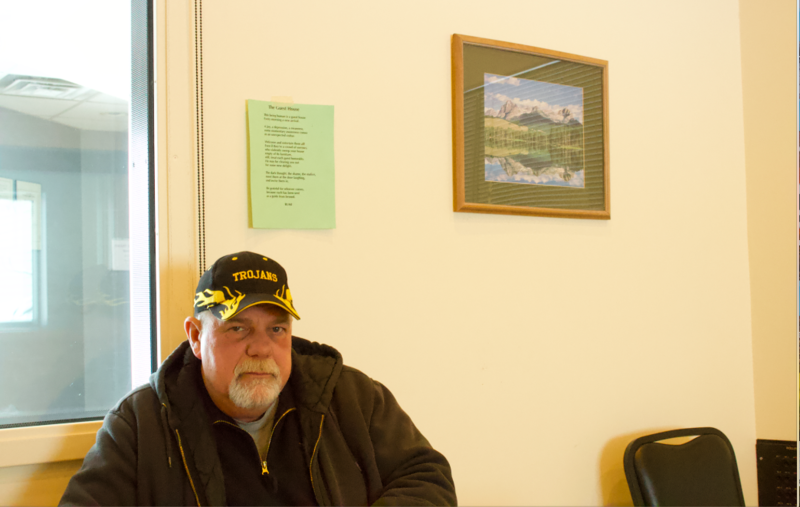 Mike had to take a cab to the clinic once a month; he paid $500 for the drive and another $250 for the visit fee. Mike drove to Alpena because he couldn’t find a doctor closer to him in Traverse City. And he is not alone. People across northern Michigan are driving hours to get this treatment. 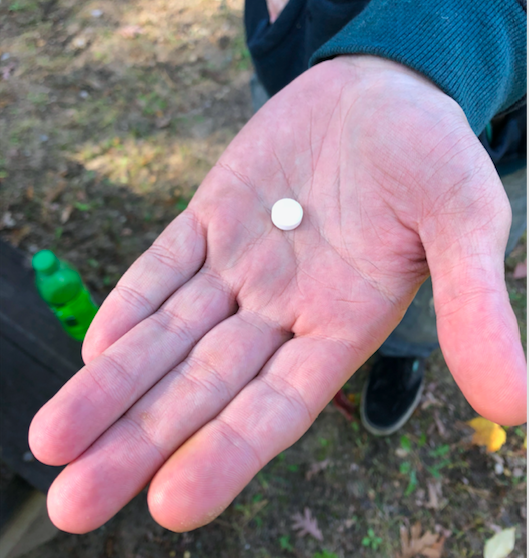 A Suboxone tablet, which suppresses opioid cravings and withdrawals. Doctor William Morrone treats people in recovery. Every day he meets patients from northern Michigan in places like Bay City, Midland and Mount Pleasant. He says some of his patients drive three or four hours to see him. Morrone himself spends a few hours driving from clinic to clinic. He says he sees up to 100 patients each year from northern Michigan because there aren’t enough providers nearby. He says this treatment - sometimes called medication-assisted treatment - is effective, but offering it can be difficult. For starters, doctors need to get a waiver from law enforcement. They may also need a license for behavioral health treatment and certification for addiction counseling. Morrone says the prep work ends up scaring off a lot of doctors. Doctors can also have a hard time getting paid. Medication-assisted treatment is covered by Medicaid and some private insurers, but in some cases, only for a year. If treatment lasts longer than that, which is relatively common, patients have a decision to make: pay out of pocket or try something else. Marrone accepts cash for treatment. He says that’s the only way a lot of his patients can pay for it. But that got him investigated by the Michigan Attorney General’s Office. Law enforcement has an eye out for so-called ‘pill mills,’ practices that over-prescribe medication to make money. They found no wrongdoing in Morrone’s practice, but he says that stigma is just another reason doctors stay away from it. Morrone says some doctors just don’t want these patients in their lobby. “Because you treat these people, moms coming in with baby checks are gonna say, ‘Uh, I don’t really know that I wanna be here anymore,’" Morrone says. 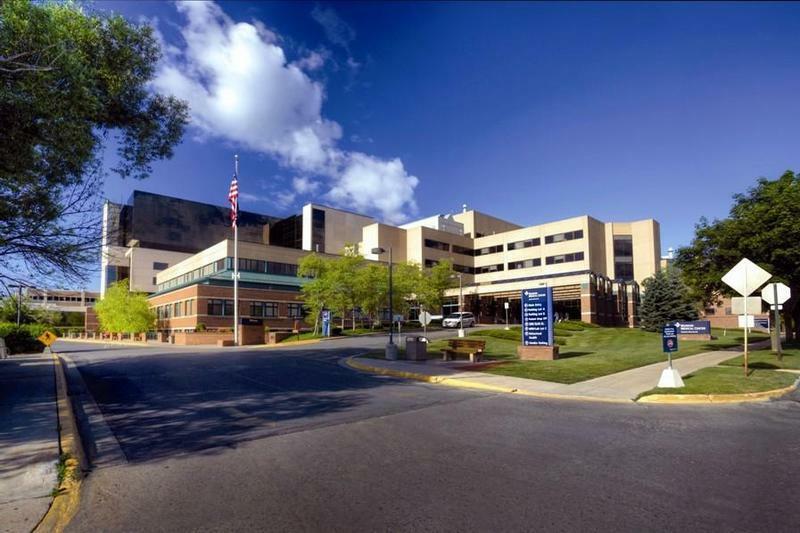 Munson Medical Center began offering medication-assisted treatment last year. There aren’t a lot of treatment providers in northern Michigan, but there has been progress in Traverse City. Addiction Treatment Services opened a clinic in August, but Chief Executive Officer Chris Hindbaugh says it wasn’t easy. They wanted to bring in a licensed doctor to hit the ground running. “There just weren’t any practitioners … so in the end we found somebody that had lots of experience in the emergency room," Hindbaugh says. It took Addiction Treatment Services three years and $250,000 to offer medication-assisted treatment. Then within a month their caseload was full. They’re allowed to take more patients after a year. In the meantime, Munson Medical Center and Traverse Health Clinic started offering it last year. Supporters say the state could make it more available by easing up on license requirements and removing patient caps. There is no sign that will happen. As of 2016, there were over 32,000 people in Michigan seeking treatment for opioid addiction. Medication-assisted treatment is increasingly cited as a way to curb the opioid epidemic. However, only 23 percent of publicly funded treatment programs offer it, according to the Pew Research Center.